First, let me tell you a little about me. 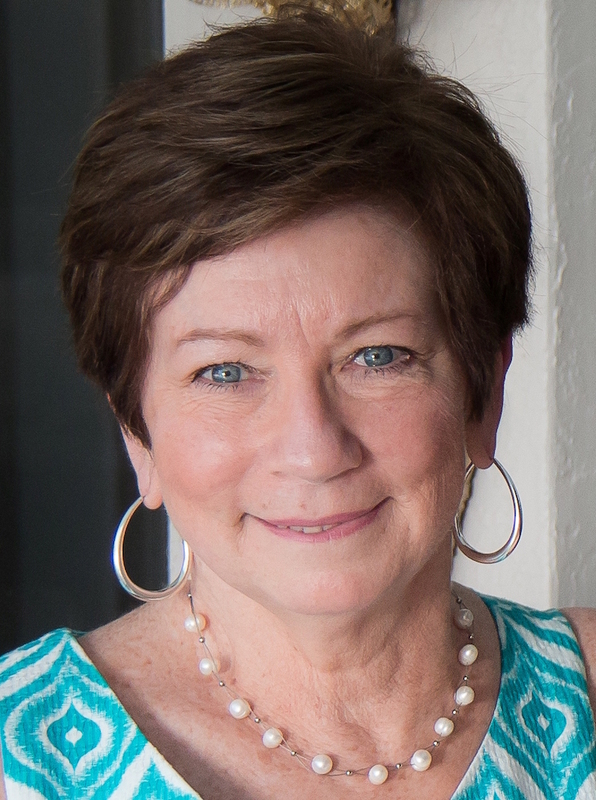 I’m Lynn Mattice and I work with an extraordinary client base in Boca Raton, Florida. My clients are not limited to this area, but many are here. They are a unique bunch and they never let me drop the ball. They watch every move I make and I deliver. I’m not perfect. I make a mistake, once in a while, and when I do…my phone rings! You see, I’m not from around here. But I’ve been here for 27 years and the folks living in Boca, well, they sort of know what they want. They’ve made a few bucks and they’ve earned every penny. Many have been through a war (or two) and a depression (or two) and they value the dollar. So this got me thinking that I needed a better strategy to work with this folks but before I was willing to do so, I had to test my new idea on myself. 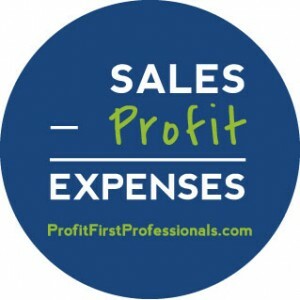 I learned about Profit First from Mike Michalowicz, the book’s author. I joined his program and jumped in with both feet. It didn’t take long to know this was exactly what I was looking for and began to use it in my business. Remember, I had to test it first? Boom! Now, I help others with the concept and it’s not only helping my bottom line, but my clients’ are going to be happier and a little wealthier when I’m done. It is a simple process but it’s not simple to maintain. Like a diet or any other budget, accountability is the key. That’s where I come in. If you are interested in learning more about this awesome new way of handling your cash flow, let me take my “unmentionable” years of experience in accounting, combined with my knowledge and training in Profit First and let’s get started! You can book a free consultation with me here.